cost is explored in the context of an enhanced business model. 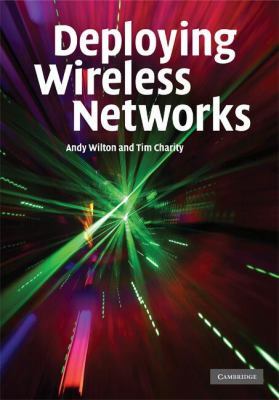 Suitable for radio and core network planners, designers, optimizers, and business development staff at operators and network equipment manufacturers, the book's extensive references also make it a useful resource for graduate and postgraduate students. Tim Charity is Head of Applied Technology at Motorola's Global Networks Services. He has led the creation of a service portfolio for GSM, CDMA, UMTS, WIMAX networks, and holds ten patents relating to cellular technologies.